Influencers are people who have a huge influence on a certain target group. This brings new and unknown potentials for companies as well as risks that need to be avoided. We make the analysis of the channels, find the right strategy and prepare the contact as well as the whole cooperation. Then we select the right partners with you and create the content with the influencers. We can rely on a large network of influencers and partners, which guarantees you maximum success. First of all, we will discuss your goals and ideas as we good a complete understanding of your company. Then we will identify and analyze the appropriate influencers. Then we will clarify the details of the collaboration and obtain an offer for each influencer. Together with you, we then select the right partners, create the final content with them, plan the campaign and implement it. At the end of each campaign, we will hold a final discussion with you to discuss new potentials and take a conclusion on the ended campaign. 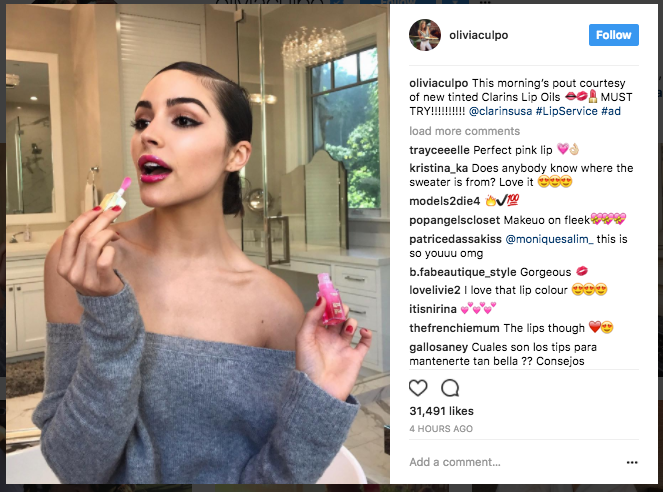 The cost of influencer marketing is really depending because the influencers are defining their own prices for each promotion post they make. With our influencers partners, we try to ask them to do a fair price depending on their number of followers and on their bankable system. For example, an influencer with 200 000 Followers on Instagram could make a post with a promoted product for about 2 000 €, instead of a influencer with 1 Millions of followers could make the same post for 5 000 €. If you want to create a virale marketing campaign or to promote directly through influencers your company, don’t hesitate to call us and let us know which influencers are interesting you as we can advice you and give you exact prices.